For the 9.5% of Scottsdale residents living at or below the poverty line, the event of struggling to pay rent may occur at any time. Having the security of a warm, safe place to sleep at night is an essential element in a person’s basic needs to be able to succeed in life. Fortunately, in our partnership with Vista del Camino Community Center, we can offer relief during a financial hardship with our Scottsdale rent assistance program. At Scottsdale Community Partners, we work closely with the Vista del Camino Community Center and the City of Scottsdale Human Services to be there in a time of crisis for Scottsdale, Arizona residents. Founded over 30 years ago by Scottsdale resident, Frances Young, Scottsdale Community Partners, formerly Concerned Citizens for Community Health, has made it a mission to serve the unmet needs of all Scottsdale residents during a time of crisis. When dealing with a job loss or illness or any disparity in between, Scottsdale residents may find themselves worrying over the inability to afford rent, mortgage, or utilities for the month. This is where we step in. No one should have to worry about how to keep their family safe and warm at night. Our Scottsdale rent assistance program is a service we provide to keep families together with minimal basic needs disruptions while also preventing Scottsdale homelessness. If you or someone you know is interested in our Scottsdale rent assistance program, please contact us at 480-312-2224. An appointment to meet with a City of Scottsdale bilingual counselor to assess the level of crisis emergency and to determine income eligibility will take place first. 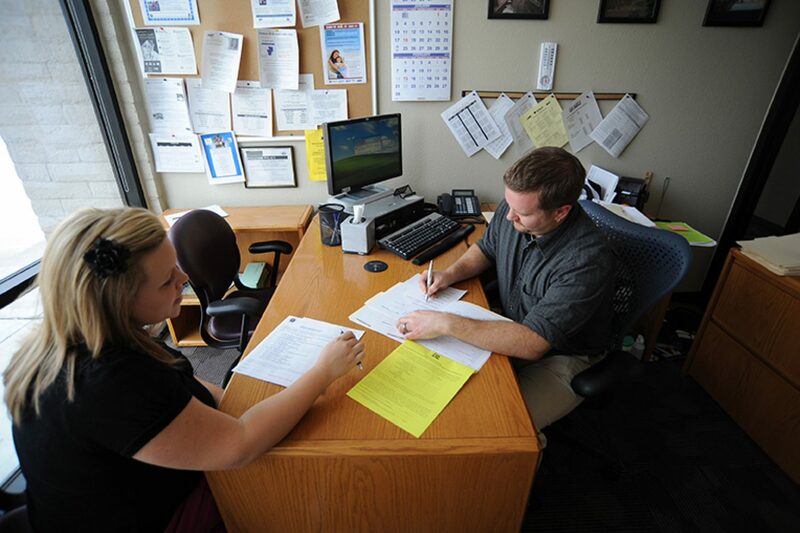 Once it has been established that a resident will benefit from our emergency rent assistance, we help walk the resident through the process from beginning to end. Ensuring that no one feels alone or in despair during a difficult juncture in their life, we will do all we can to assist and counsel through a time of need. At SCP, it is our mission to embrace all walks of life by assessing and servicing the needs of Scottsdale residents.